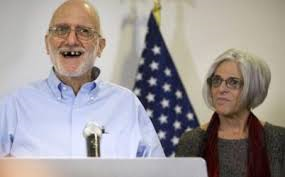 Alan Gross, the American contractor freed after five years of detention in Cuba, is taking a lawsuit against the federal government to the U.S. Supreme Court. Gross wants the high court to review whether the government can be held responsible for injuries he and his wife claimed they suffered while he was detained in Cuba. In a petition filed with the high court on Feb. 12, Gross and his wife Judith argued that a federal appeals court in Washington was wrong to find that the federal government was immune against all of the Gross’ claims, including economic losses in the United States and Judith Gross’ emotional distress. The appeals court found that those injuries stemmed from Gross’ incarceration in Cuba, triggering immunity for the feds. Gross was working as a U.S. Agency for International Development subcontractor in Cuba when he was detained by authorities there in 2009. 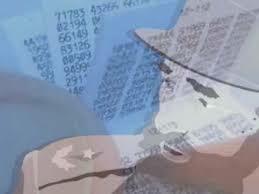 In 2011, he was convicted of attempting to subvert the Cuban government and sentenced to 15 years in prison. While Gross was still incarcerated, he and his wife, who was in the United States, sued the federal government and the contractor who hired him, arguing they were negligent in failing to alert Gross to the riskiness of his work and in preparing him for those risks. Gross reached a confidential settlement with the contractor, Developer Alternatives Inc. A federal district judge dismissed the case against the U.S. government in May 2013 and the U.S. Court of Appeals for the D.C. Circuit affirmed that decision in November—one month before Gross was released. Gross’ lawyers at Gilbert LLP declined on Friday to discuss their petition to the Supreme Court. On appeal to the high court, Gross and his wife are also arguing that the lower courts created an unconstitutional distinction between plaintiffs suing the federal government for injuries that took place solely in the United States and those who suffered some or all of their injuries abroad. The government’s response is due March 16. Editor’s Note: Alan Gross already received $3.2 million from a 2014 lawsuit. 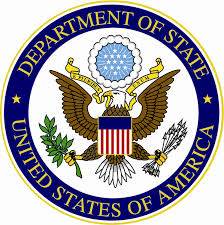 On February 27, Assistant Secretary of State for Western Hemisphere Affairs Roberta S. Jacobson will host a delegation from the Cuban government led by Josefina Vidal, general director of the U.S. Division of the Ministry of Foreign Affairs, to discuss re-establishing diplomatic relations. The talks will take place at the Department of State in Washington, D.C. and will focus on matters related to reopening embassies, including the functions of diplomats in our respective countries. These talks continue the dialogue initiated by the parties on January 22 in Havana, Cuba and are a key step in implementing the new direction in U.S.-Cuba relations announced by President Obama on December 17, 2014. It is in the interest of both countries to re-establish diplomatic relations and re-open embassies. A U.S. Embassy in Havana will allow the United States to more effectively promote our interests and values, and increase engagement with the Cuban people. As with the more complex process of normalizing relations, re-establishing diplomatic relations requires the agreement of the governments of both Cuba and the United States. Editor’s Note: Directorate of Intelligence (DI) officer Josefina Vidal was thrown out of the US in May 2003 as part of a mass expulsion of Cuban spy-diplomats. 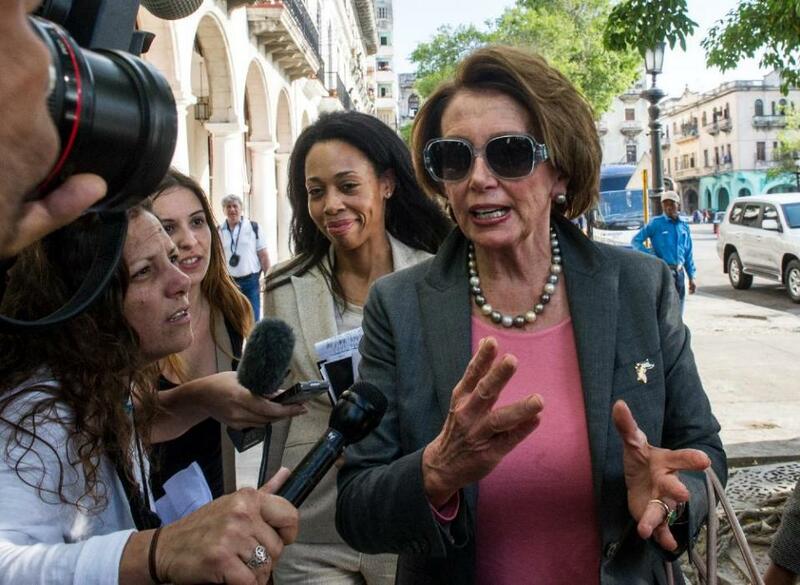 Cuban Foreign Minister Bruno Rodriguez today met with Democratic Party members of Congress to Havana. At his side was expelled Directorate of Intelligence (DI) officer Josefina Vidal, who continues to serve as head of the Foreign Ministry’s North America Division. 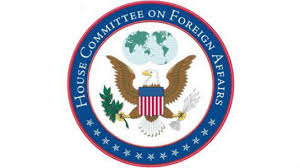 Democratic congressmen and women on the delegation include Eliot Engel, Rosa DeLauro, Collin Peterson, Anna Eshoo, Nydia Velazquez, Jim McGovern, Steve Israel and David Cicilline. Next week, Vidal leads a Cuban delegation to Washington for the next round of normalization talks, which are scheduled for February 27. 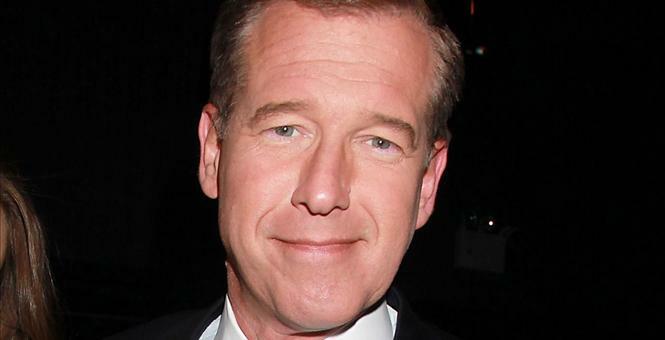 Brian Williams recently “shocked” many Americans with his disingenuous reporting. His claims of perilous combat coverage in Iraq and dramatic Hurricane Katrina coverage in New Orleans appear bogus. After suspending him for 6 months, NBC is now investigating its top anchor, attempting to “get at the truth.” Right. Same as the Warren Commission. But in fact, Brian Williams’ style of NBC reporting has its adherents. Take the Castro regime. A red carpet, honor-guard and a 21-gun salute (figuratively speaking) is what NBC always finds upon their frequent visits to “report” from Cuba. Nobody ever called the Castro brothers stupid. They instantly recognize an ally (or a sap)–which brings us to NBC. CODEPINK at their Havana press conference. Monday, February 9 @9am: Meeting with Cuban Institute of Friendship with the Peoples (ICAP), followed by a possible meeting with Fernando Gonzalez and the rest of the Cuban 5. Friday, February 13 @9:00am: Meeting with Josefina Vidal, an expelled Directorate of Intelligence officer currently serving “undercover” at the Ministry of Foreign Affairs. For more details on the intelligence activities of the highlighted groups and individuals, simply use the search tab. For CodePink’s full schedule, click here. As expelled spy-diplomats Josefina Vidal and Gustavo Machin push for greater US concessions, their spy colleagues continue to go “old school” in targeting the US…..